a. The League shall be known as “Wexford & District Schoolboys League”, hereinafter referred to as “the League” and where appropriate shall be deemed to be the Committee. b. Subject to (a) above the Committee may include the name of a sponsor in the title. 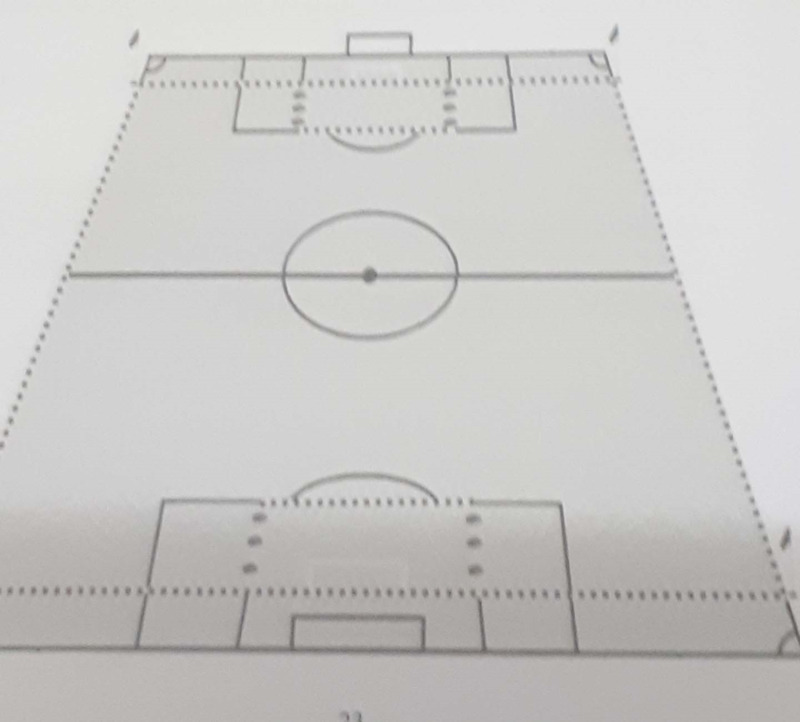 The objectives of the League shall be to promote the game of Association Football through the setting up and playing of fixtures and competitions for teams up to and including the age of sixteen (16) years of age for boys and girls, girls may play on boys teams in accordance with the current rules of the SFAI.